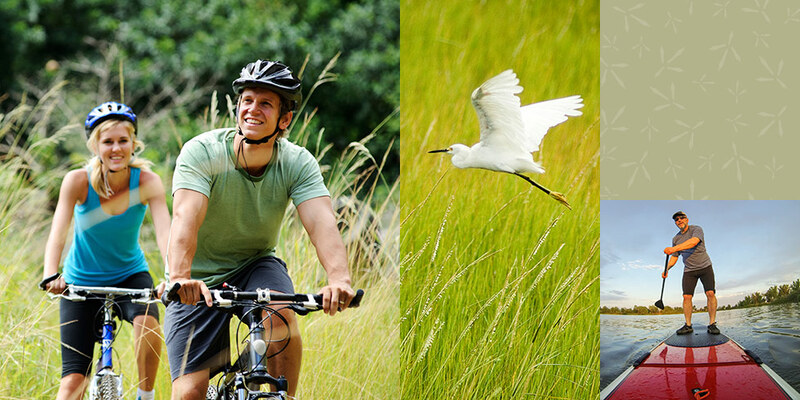 The Preserve at Tidewater is one of the first communities developed around the natural landscape, rather than over it. Here, you’ll have the opportunity to live within your very own nature preserve, surrounded by historic live oaks, thriving marshlands, and serene waterways. The Preserve at Tidewater is one of the first communities developed around the natural landscape, rather than over it. Here, you’ll have the opportunity to live within your very own nature preserve, surrounded by historic live oaks, thriving marshlands, and serene waterways. Designed for individuals and families who want live in a peaceful sanctuary, The Preserve at Tidewater is uniquely positioned to take advantage of the Atlantic’s wide, sandy beaches, scenic barrier island, inland waterways, and lush wetlands. Watch egrets and ospreys from the comfort of your wide porch, explore the marshes from the back of a paddleboard, or fall asleep to sounds of birds, frogs, and the breeze whispering through the tall trees. 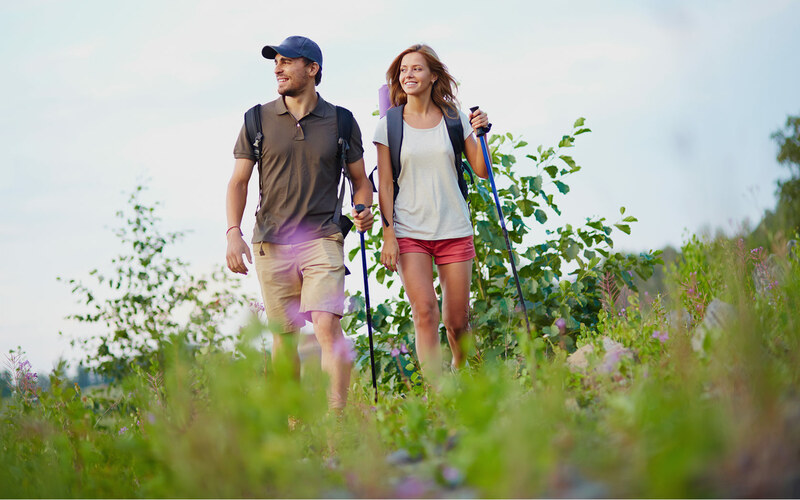 By embracing the traditional American values of land, independence, and freedom, and applying them to a progressive, modern, and beautiful living community, The Preserve offers a lifestyle and experience you won’t find anywhere else. 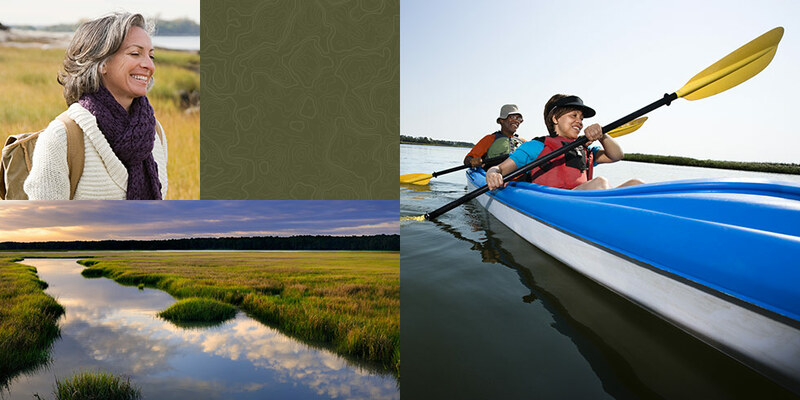 The Preserve at Tidewater is an opportunity to invest in a community that understands the needs of our environment and the importance of preserving a piece of it for future generations. This is your chance to nurture a unique haven while enjoying all it has to offer. It’s an escape, an experience, and an adventure. It’s The Preserve at Tidewater, and it’s time to come home.